Neve teaches a meditative, alignment-based Hatha yoga style, inspired by her explorations of the ancient Ayurveda and Tantra traditions. These practices integrate the breath and movement into a self-healing practice, fully embodying the Sanskrit definition of Yoga - union, to yoke. 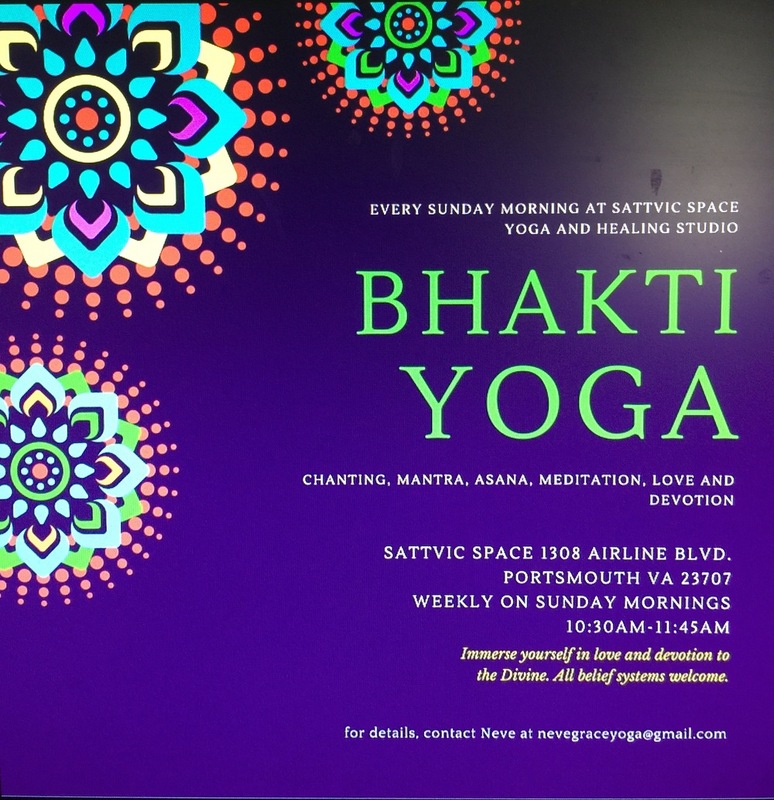 Neve currently teaches at Sattvic Space Yoga & Healing Studio, Onelife Fitness in Chesapeake Square, Onelife Fitness Norfolk and with Bhav Brigade Hampton Roads.